The DEWALT Pilot Drill Bits for use with the 4 cutter countersinks. The split point tip starts drilling on contact. 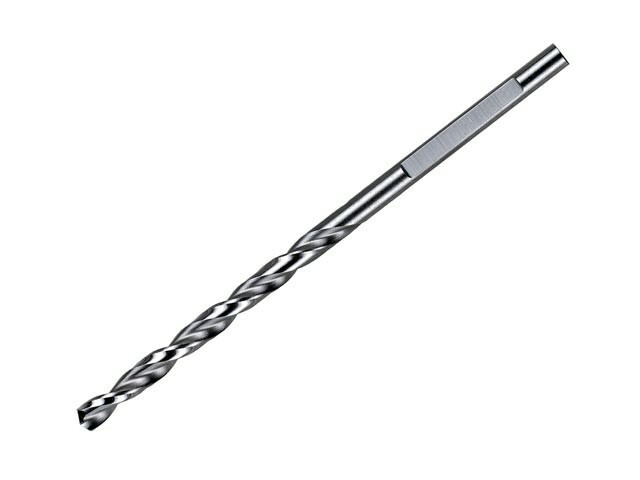 A flat on the shank prevents the drill bit slipping in the countersink. For use in hard and soft wood, composite board and MDF.